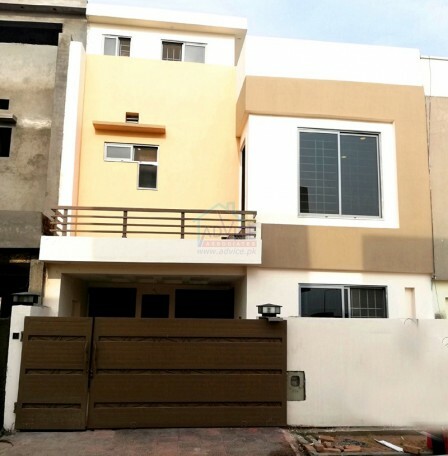 We present to you this 7 Marla elegantly designed house situated in Phase 8, Bahria Town for sale. 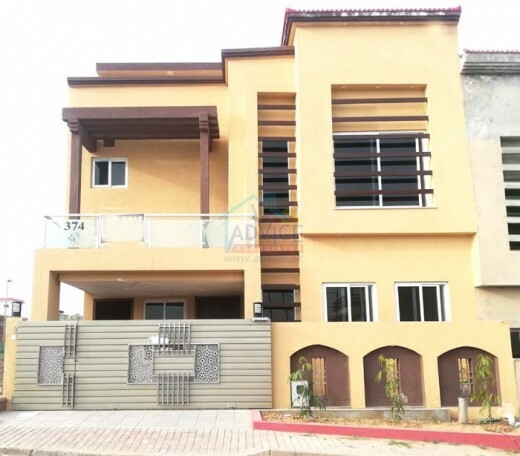 Maintain a comfortable lifestyle with Five luxury bedrooms, Five fine bathrooms, a kitchen and a spacious lounging area. 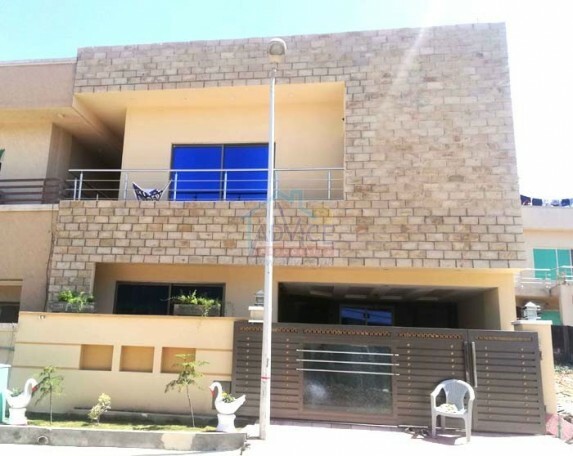 Round the Clock Maintenance service, International Standard School System, 24 hours security with mobile vans and advanced security system , Well connected Wide Road Network with footpaths, green belts and beautiful landscaping, Houses use a range of different roofing systems to keep precipitation such as rain from getting into the dwelling space. 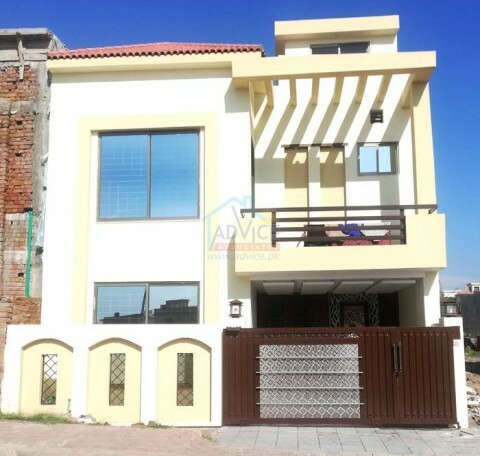 We present to you this 8 Marla elegantly designed house situated in Phase 8, Bahria Town for sale, Maintain a comfortable lifestyle with Five luxury bedrooms, six fine bathrooms, a kitchen and a spacious lounging area, Round the Clock Maintenance service, International Standard School System, 24 hours security with mobile vans and advanced security system . 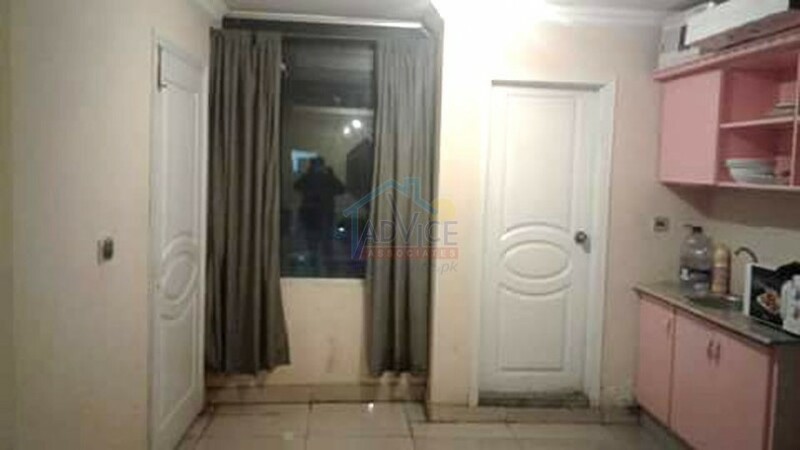 We present to you this 5 Marla elegantly designed house situated in Phase 8, Bahria Town for sale, Maintain a comfortable lifestyle with four luxury bedrooms, five fine bathrooms, a kitchen and a spacious lounging area,Beautiful Parks with pristine environment,Round the Clock Maintenance service International Standard School System. 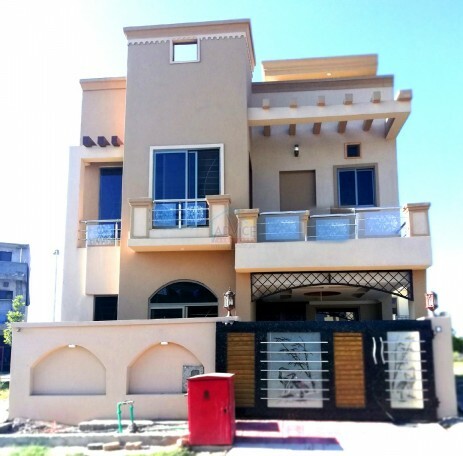 We present to you this 5 Marla elegantly designed house situated in Phase 8, Bahria Town for sale, Maintain a comfortable lifestyle with three luxury bedrooms, four fine bathrooms, a kitchen and a spacious lounging area,24 hours security with mobile vans and advanced security system,Well connected Wide Road Network with footpaths, green belts and beautiful landscaping., Houses use a range of different roofing systems to keep precipitation such as rain from getting into the dwelling space,Round the Clock Maintenance service. standerd of living are secured , Well connected Wide Road Network with footpaths, green belts and beautiful landscaping, Beautiful Parks with pristine environment, Round the Clock Maintenance service, International Standard School System, 24 hours security with mobile vans and advanced security system , Well connected Wide Road Network with footpaths, green belts and beautiful landscaping. 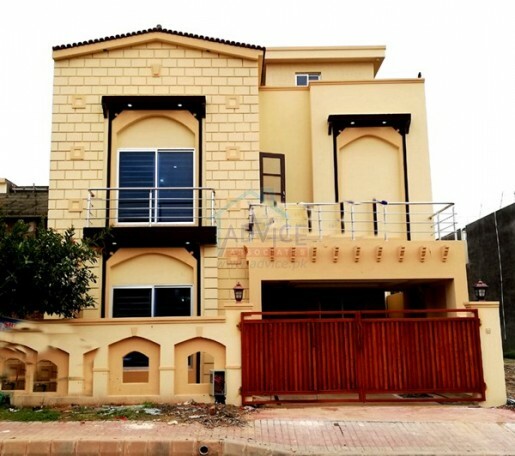 We present to you this 7 Marla elegantly designed house situated in Phase 8, Bahria Town for sale, Maintain a comfortable lifestyle with five luxury bedrooms, Seven fine bathrooms, a kitchen and a spacious lounging area,24 hours security with mobile vans and advanced security system , Well connected Wide Road Network with footpaths, green belts and beautiful landscaping, Houses use a range of different roofing systems to keep precipitation such as rain from getting into the dwelling space. Beautiful Parks with pristine environment, Round the Clock Maintenance service, International Standard School System, 24 hours security with mobile vans and advanced security system , Well connected Wide Road Network with footpaths, green belts and beautiful landscaping, Houses use a range of different roofing systems to keep precipitation such as rain from getting into the dwelling space. 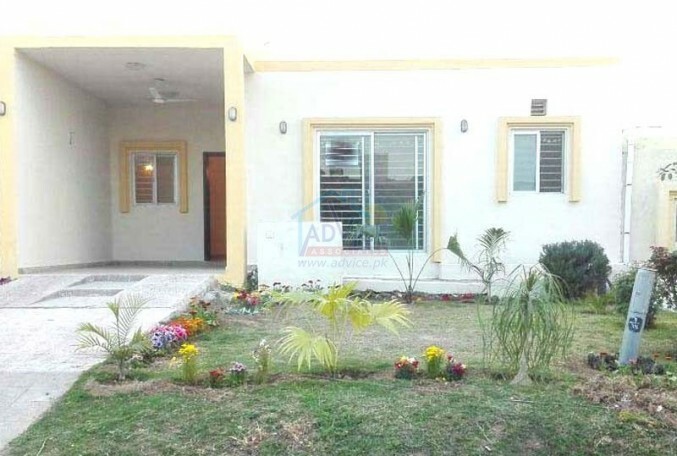 We present to you this 7 Marla elegantly designed house situated in Phase 8, Bahria Town for sale. Maintain a comfortable lifestyle with five luxury bedrooms, Seven fine bathrooms, a kitchen and a spacious lounging area. 24 hours security with mobile vans and advanced security system,International Standard School System. We present to you this 7 Marla elegantly designed house situated in Phase 8, Bahria Town for sale, Maintain a comfortable lifestyle with Five luxury bedrooms, Seven fine bathrooms, a kitchen and a spacious lounging area,Newly constructed at a very peaceful location,Solid construction and Beautiful Finishing,Excellent Woodwork, Quality Fittings And Stylish kitchens,Round the Clock Maintenance service,International Standard School System, 24 hours security with mobile vans and advanced security system . 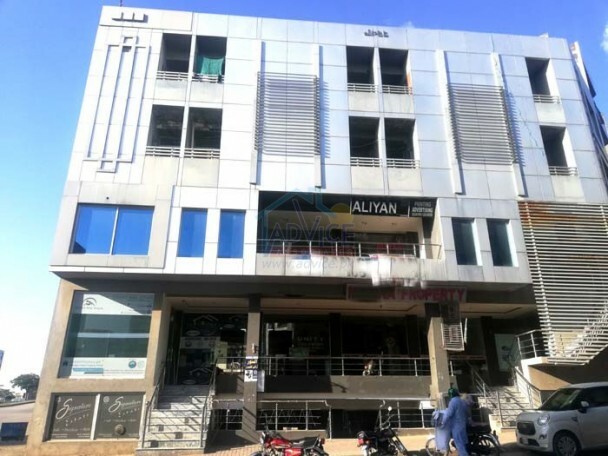 24 hours security with mobile vans and advanced security system,Well connected Wide Road Network with footpaths, green belts and beautiful landscaping,Round the Clock Maintenance service,International Standard School System.